This is a perfect opening manual that contains a detailed classification. 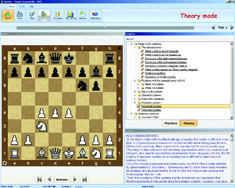 Modern Chess Opening, vol. 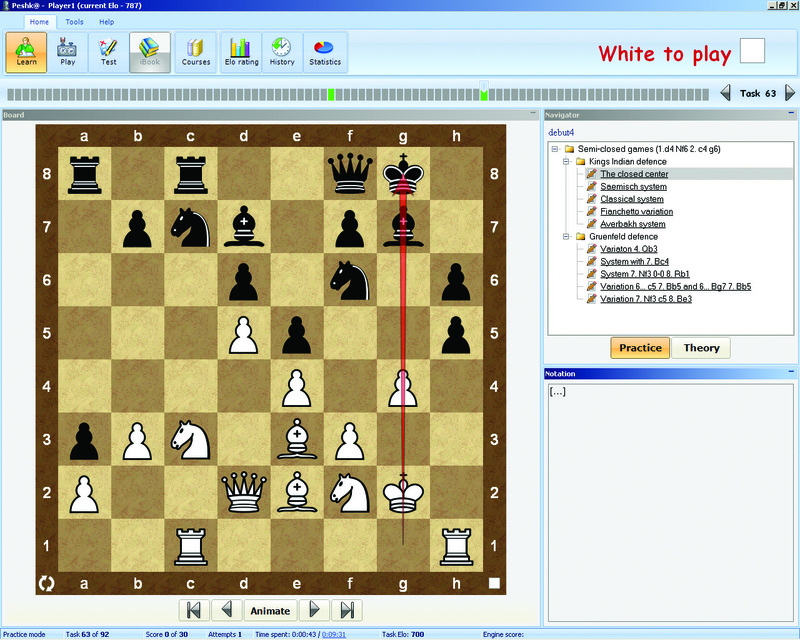 4, Semi-Closed Games course is aimed at teaching a student much of the opening and middlegame methods and intricacies through a theoretical section which includes 266 games/lectures. Each of them illustrates typical plans and methods in the main variations of Kings Indian defense and Gruenfeld defense. Each opening variation is supplied with evaluations and characteristic of the key moves. The theoretic material is nicely illustrated by classic games with detailed annotations that demonstrate the principal ideas of each variation for White and Black. 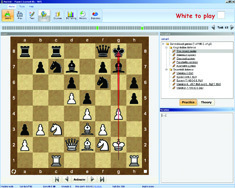 Also program include more than 500 exercises for a user to solve, giving refutations of the wrong moves as well as numerous hints to help you find the correct answer. The material presented here was prepared by the grandmasters Kalinin and Kalinichenko. System Requirements: IBM-compatible PC, 256 Mb RAM, Hard Disk 100 Mb of free disk space, Windows 2000/XP/Vista/7/8/10. No additional software required.